Deliciously sweet, humorous and fun to read. 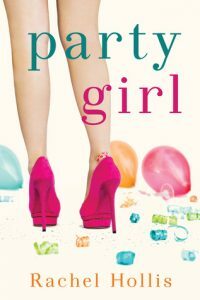 Rachel Hollis delivers a story full of humor, fun and quick-witted banter. 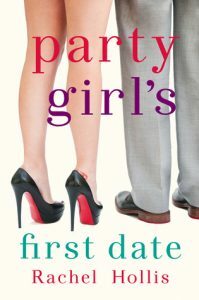 This is a true Chick Lit novel, lighthearted with a touch of romance to sweeten the experience. The story focuses on Max, the girl who seems to be in a constant state of surliness. Her glower is well known and often ignored by her fabulously quirky close group of friends. But Max wasn’t always like that, secrets from her past continue to haunt her, souring any possibility of pleasantness. Behind that armor, however, and beneath that buried pain, Max also dreams in confectionary greatness. She loves to bake and she practices during every spare moment. She’s not professionally trained, but she loves it and works hard to make every bite delectably perfect. One day, Avis Phillips, baker extraordinaire hires her without much of a word and she’s thrust into a living version of the dream she never thought possible. She carries two jobs, working herself ragged, without saying a word to her friends and family. Her health is on the line, but she knows she has to give it all she’s got to make this dream a permanent reality. To make complicated matters more complicated, she finds herself friends with a man she thought she detested. Suddenly, there’s so much more to Taylor than originally perceived. Before too long, however, her past and present collide and she must finally face everything that’s hurt so much for so long before she loses everything… and the one person she suddenly can’t stand to lose. Sweet Girl is many things. It’s a great, funny story of a quirky group of girls. It’s a story of a girl facing her past. It’s a story of a girl falling in love with an unlikely man. And perhaps most relevant, a story of a girl chasing after her dreams with determination and inventiveness. The novel is very dialogue driven, very fast paced. There are definitely moments where levity yields to real emotions, but overall it was an enjoyable light-hearted read. I have to say that I particularly enjoyed the food content in the book. Hollis clearly knows her stuff and it added a sensory dimension that was fresh and engaging. If you’re looking for a quick, feel-good summer read, this is the perfect choice… just don’t read it hungry! 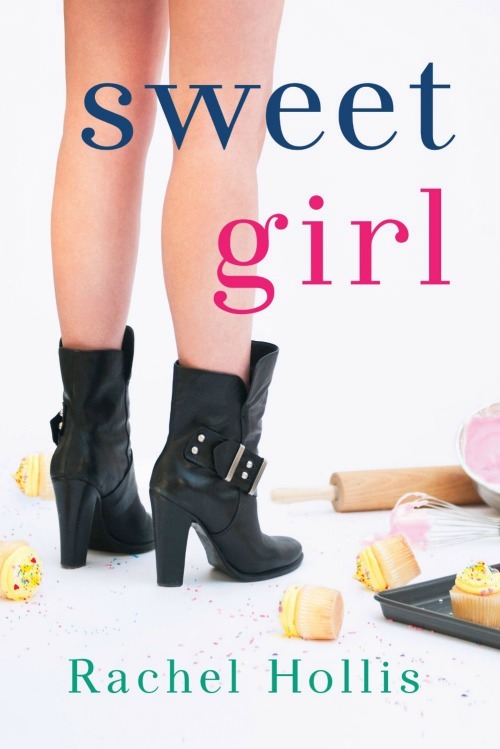 Sweet Girl can be read as a standalone novel.